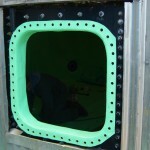 At Stephens Industries we fabricate each water tank liner in our factory. 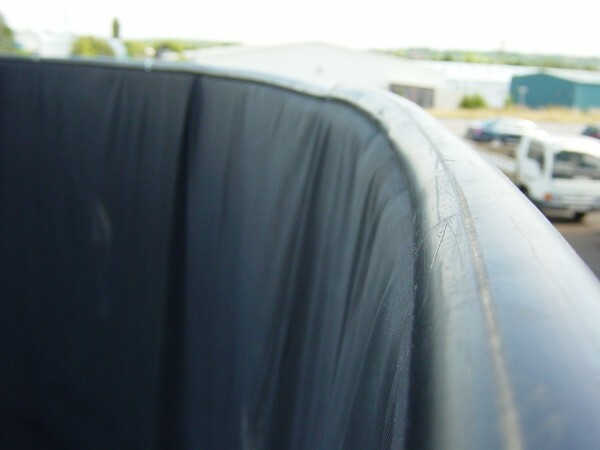 This means we have complete control over the manufacturing process, and can ensure that the liner is made exactly to our customers requirements. 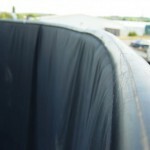 Our tank liners are constructed using a variety of techniques depending on how the liner will be installed, and the design of the tank itself. 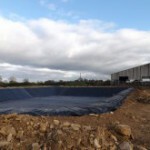 Where possible we aim to produce a tank liner as a single piece, prefabricated to your specified size, which can be fitted to the tank as quickly and efficiently as possible. In some circumstances, i.e. 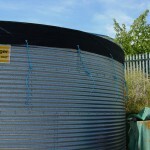 where the tank is of a complex design, the liner can be supplied in multiple parts to be joined on site. 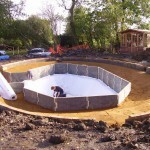 In this case the liner walls are often supplied as one piece, with the liner base being provided as a second piece. 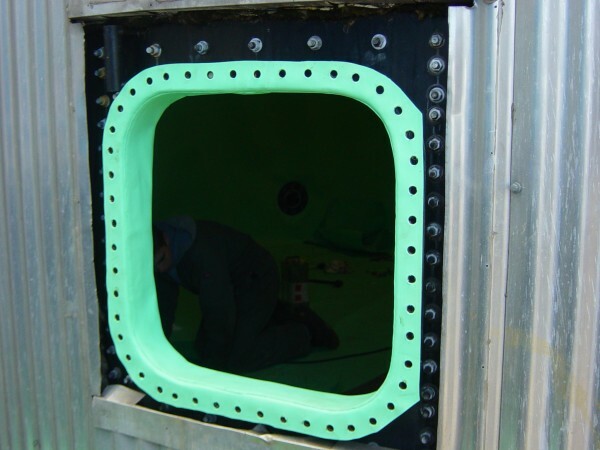 Our customers frequently require bespoke elements in their tank liner. 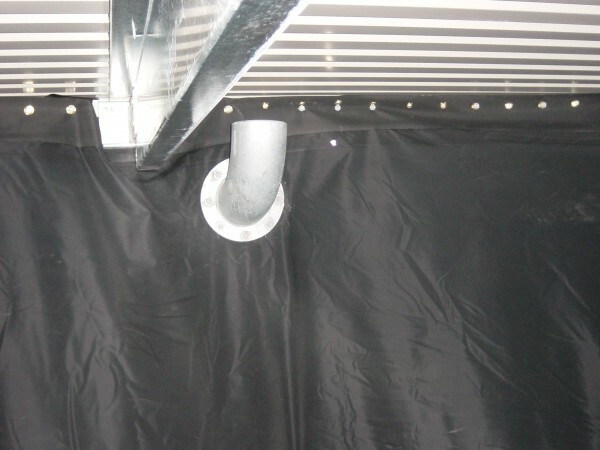 We are always happy to accommodate our customers requirements where possible and can incorporate such specialist elements either during manufacture in our factory, or on site. 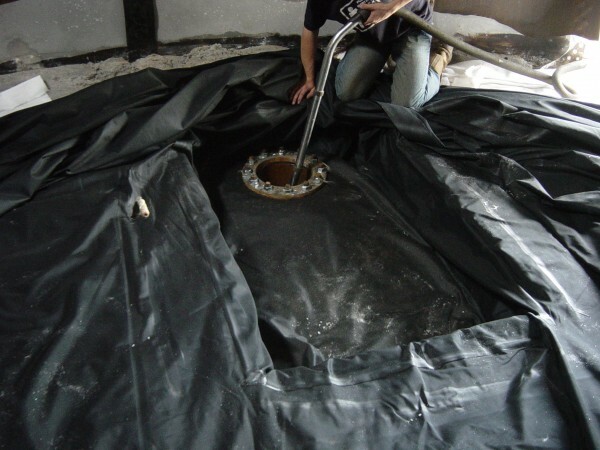 The method used for securing the liner to your tank will often depend on the size and design of your water tank. 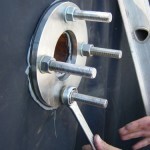 The most secure and durable method of fastening. 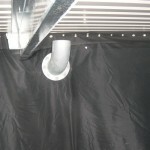 Requires mechanical fastening to the tank wall. 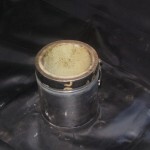 Used in medium to large tanks. 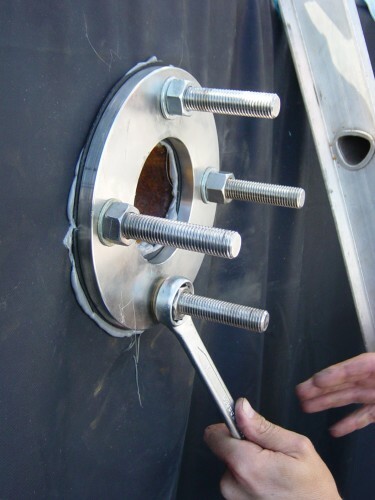 Eyelets are evenly distributed around the circumference of the liner to ensure even weight distribution. 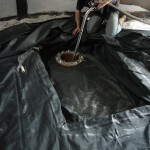 Uses a two part system to secure the liner under pressure along the top edge of the tank. 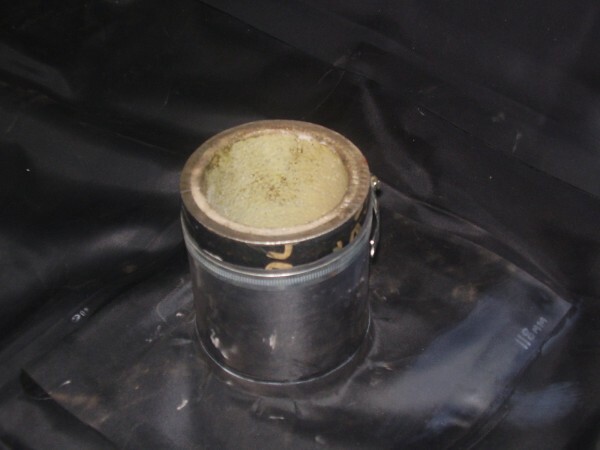 Used in small to medium sized tanks. 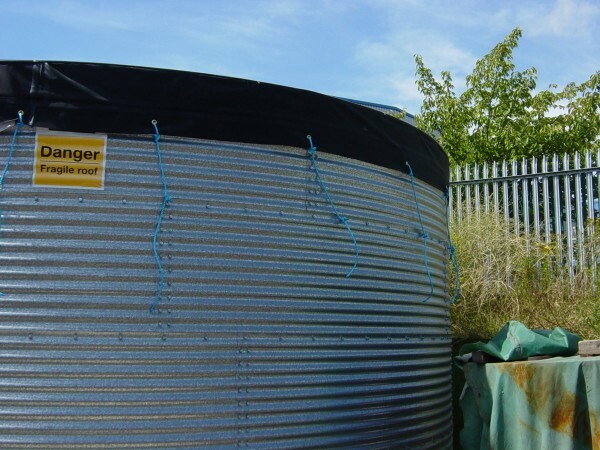 No mechanical tanks fixings required. 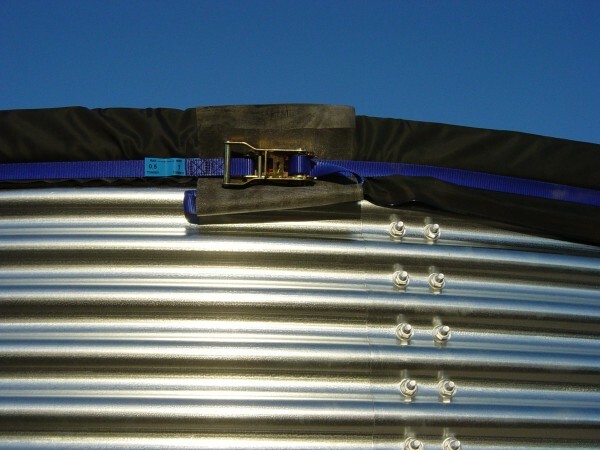 Can be used in conjunction with a ratchet strap for added support. 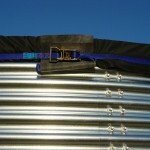 Uses a single ratchet strap to secure the liner on the exterior of the tank wall. Used only in small to medium tanks. 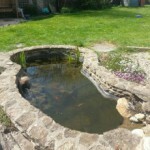 No mechanical tank fixings required.